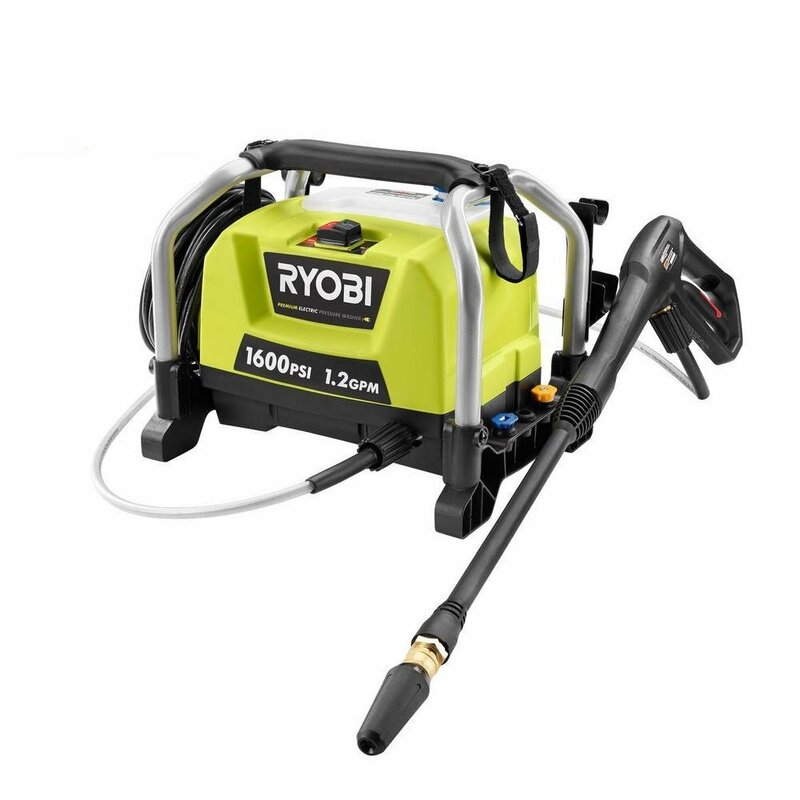 The Ryobi 1.2 GPM Electric pressure washer is the starter unit for all BYSS systems. This little unit will pump 1.2 gallons of water per minute and when added to a quad train you can achieve up to 4.8 GPM of water flow. This unit is intended for residential applications. If you plan on running your system for long continuous durations, we recommend upgrading to the AR Blue Clean 610 when your budget will allow.